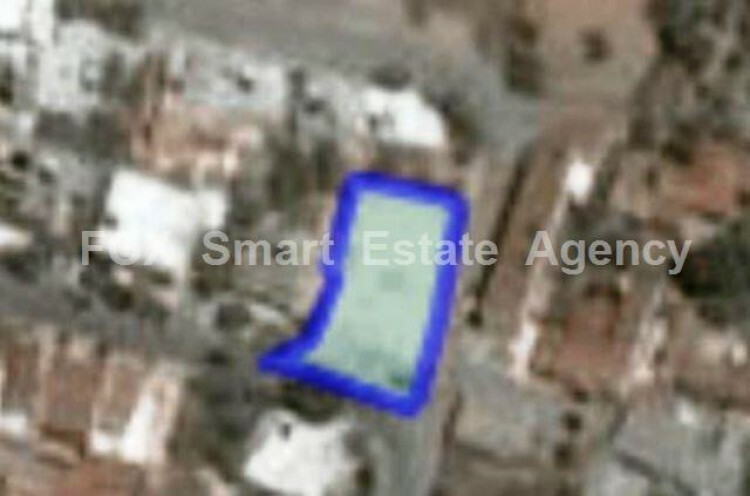 This residential plot for sale is located at the centre of Lakatameia. It has 120% building density and 70% coverage ratio, with allowance for 2 floors building. The selling price is half of the 2013 estimated value of the Land and Registry department, for quick sale.